Sit down to a fantastic meal—and make some new friends while you’re at it. Communal tables are where a welcoming atmosphere and great eats converge. 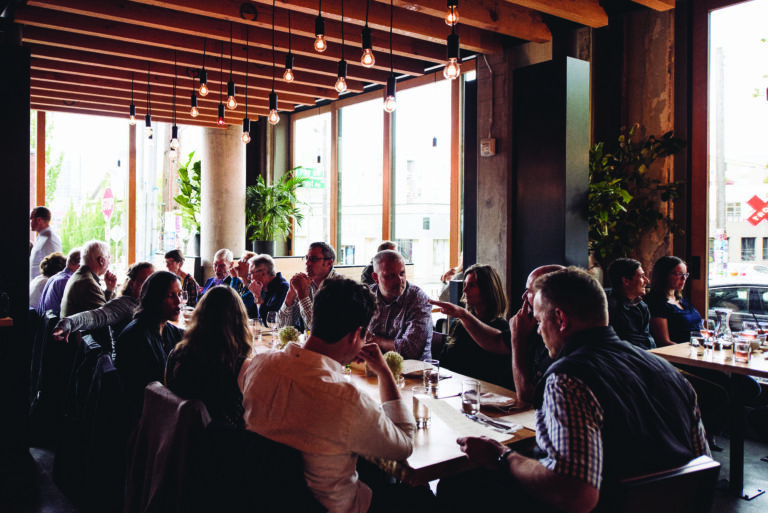 Handmade pastas and communal tables are the heart of Ethan Stowell’s two Tavolàta locations. Each features a long table in the middle of the restaurant, where guests are invited to chat over such decadent fare as gnocchi in a lobster mushroom ragu and black truffle ravioli.